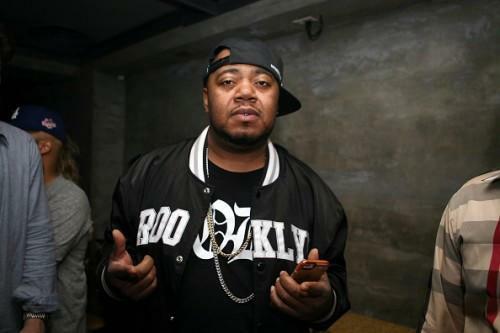 Twista has been dropping a new freestyle pretty much on the daily lately, and the veteran emcee has found a particular penchant for rapping over hot beats from young up-and-comers. 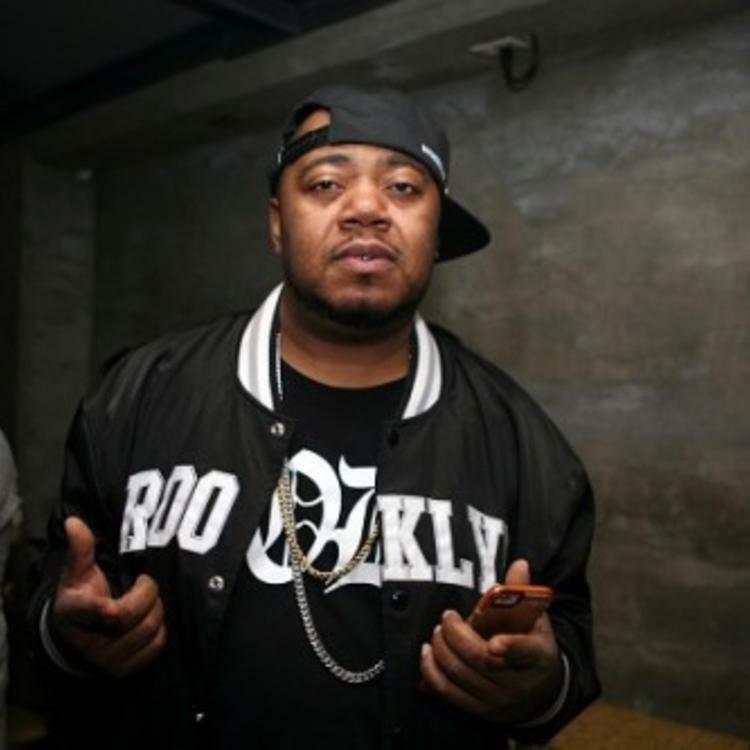 This is Twista's fifth freestyle of the month, and we're only six days into September. His latest off-the-top comes over K Camp's "Comfortable," taken from the ATL rapper's debut album, Only Way Is Up. Twista's "Comfortable" only goes for 1:43, but as you'd expect, he rattles off an absurd number of bars in the short runtime. He stays with the mood of the original, quickly spitting some serious romance, as he did on Kanye West's "Slow Jamz." What a track that was. The Chicago vet has recently freestyled over tracks from Alex Wiley and Future. Any other tracks you'd like to see him spit over?